For approximately 90 years, Mrs. T moved along just like any tortoise would: At a glacial, slightly wobbly, but persistent pace. But when she woke up from hibernation in a British garden shed, she discovered those days were over. Something terrible had happened: A rat had gnawed off her legs! OK, that’s the horrible part of this story. The wonderful part is that her owner, Jude Ryder, got her patched up (at a cost of around $1500), then handed her over to her grown son Dale to help make her mobile again. In late January, a group on a whale-watching trip off the California coast witnessed a rare superpod of gray whales. The footage shows the pod traveling at the end of the day, and they briefly interact with a group of Risso’s dolphins. Captain Todd Mansur and Captain Frank Brennan used a drone to capture the event. 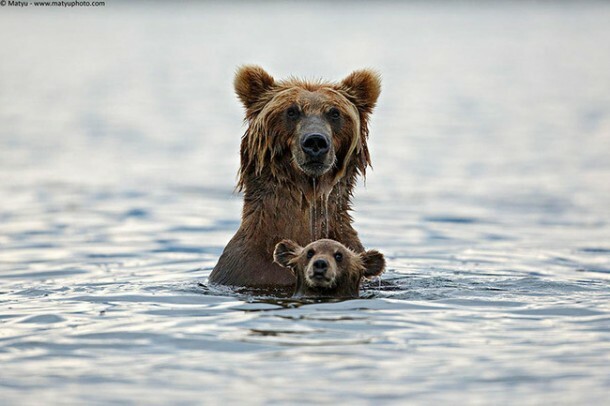 Take a look at these beautiful images of animals rearing their young in the wild. 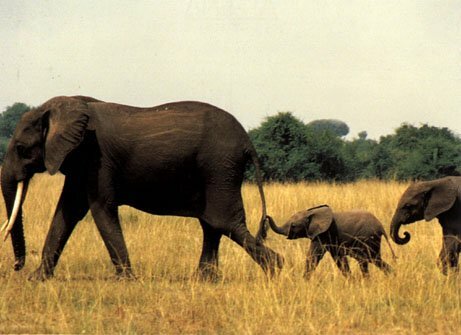 Each photo captured the beauty of the unbreakable bond between a parent and their child. If you’re a parent, you’ll surely appreciate this. Delays were caused on a busy stretch of the M74 motorway after reports of a dog “taking control of a tractor”. The incident – highlighted on Twitter by Traffic Scotland – took place at J13 at Abington, South Lanarkshire. 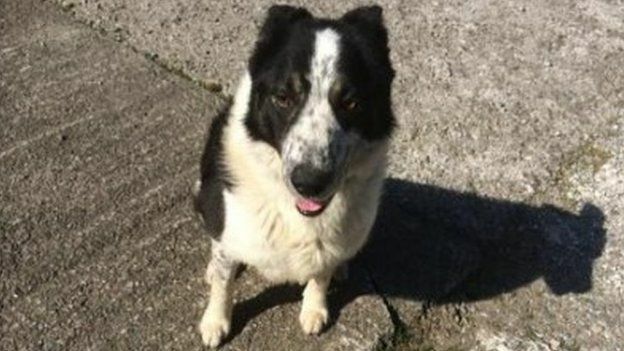 It later emerged that a sheepdog called Don, owned by farmer Tom Hamilton, had leaned on the controls of his utility vehicle, taking it on to the road. Police and Mr Hamilton later recovered Don, who was unhurt, and the vehicle, from the central reservation. 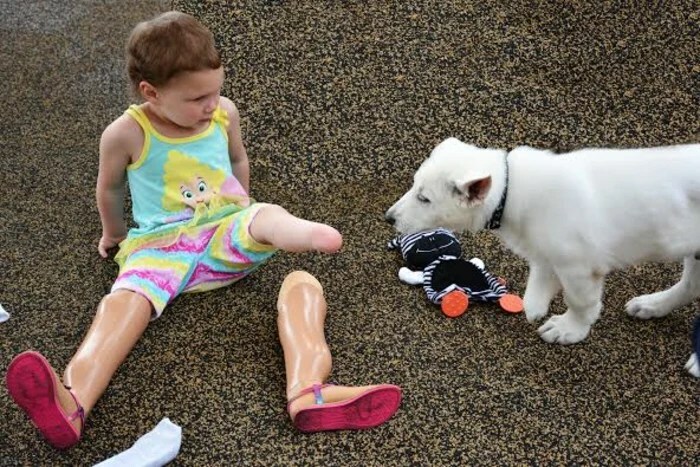 A Tennessee toddler with prosthetic legs has found a friend in a puppy who was born missing a paw. Three-year-old Sapphyre Johnson, a patient at the Shriners Hospitals for Children in Greenville, South Carolina, got to take the dog home after meeting him this week. Sapphyre, whose family lives in Greeneville, Tennessee, was born with only two fingers on each hand and one toe on each foot due to a congenital condition. Doctors decided to amputate her feet as a baby so that she would eventually be able to walk with prosthetics. Funny pictures of animals licking windows. Enjoy.